In 1971, Peter Allan La Fontaine applied to Sydney Council to use premises at 141 Harris Street, Pyrmont, as a solicitor’s office. He was later a solicitor at Surry Hills. 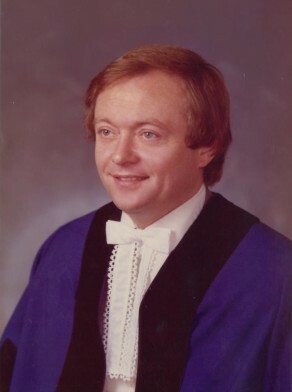 Peter La Fontaine was elected Alderman for Phillip Ward, 2 September 1974 until his resignation on 20 June 1980. He was a member of the Finance Committee, 1975–78, the Community Services Committee, 1975–76, the Works Committee, 1977–79, the City Development Committee in 1977, the Properties Committee in 1978 and the City Planning Committee, 1979–80. He was a member of the Australian Labor Party and lived at Double Bay.